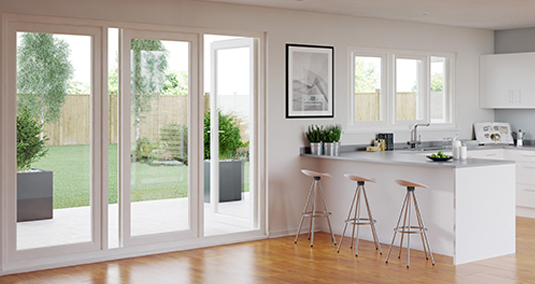 Choose from our wide range of UPVC Door products below. 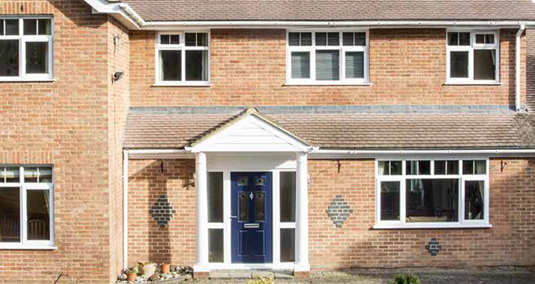 uPVC residential doors, perfect for front and back entrances, in a range of styles and colours. 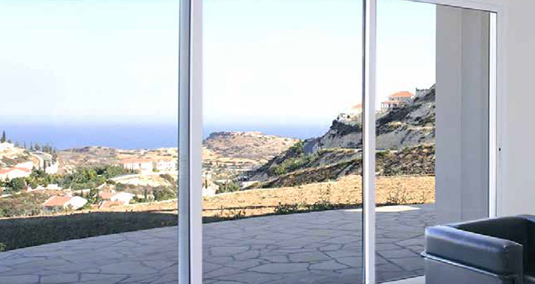 PremiFold slide and swing doors are a great alternative to bi-folding and lift and slide doors. French doors make for an attractive replacement back door. 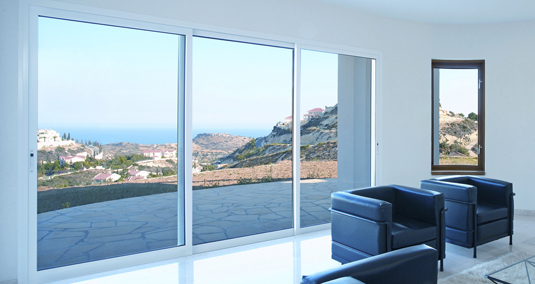 Doors can be configured to open inwards or outwards depending on your property.